Happy 7th Anniversary Forsaken World!! In recognition of Forsaken World’s 7th Anniversary, we wanted to let everyone show off their creativity and express themselves in a fan art contest! Celebrate the game using screenshots, short videos, music, drawn pictures, poetry, etc. You can enter multiple times but you can only win once! We’ll highlight the top entries, sharing them on Facebook so the community can appreciate your hard work too! 1. Keep all entries appropriate. 2. 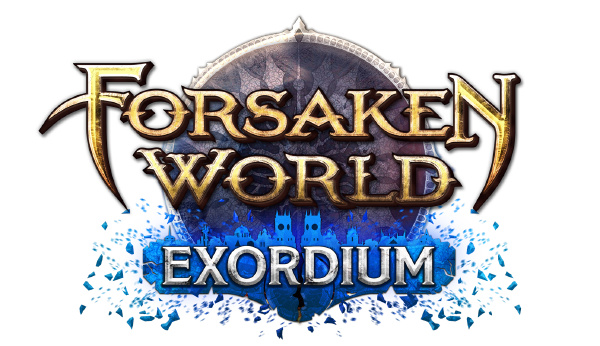 All entries must be related to Forsaken World. 3. You may enter multiple times, but you may only win once. 5. You may submit old pieces you have created, but creating something new is encouraged. Good luck everyone! We can’t wait to see the amazing art everyone creates!